It is a given that acquiring new customers is critical for a subscription-based business. However, it takes fewer resources to build on existing customer relationships. And to add to this, many companies generate only 15% to 20% of their revenues from brand new customers. It is imperative to dig deeper into your customer base to nurture and enhance relationships with your existing customers. When you run a subscription-based business, though, the amount of data you must sort through can be daunting. Who really are your top customers? What kind of risk are you running by having all your sales concentrated in your top 10 customers? Do you have very large customers that are so heavily discounted that they aren’t so big from a net sales perspective? Are the monthly sales on your top customers consistent or increasing? Are they perhaps even declining over time? The answers to these questions are vital to your recurring revenue growth. Segmenting your sales data by your individual clients helps get to the bottom of some of these questions so that you can scale your recurring billing business. Let’s look at a top 10 client contribution to gross sales report rendered in a Heat Map format. Heat maps can be a great way of quickly visualizing large amounts of data in a digestible way. Several important pieces of information pop out when customer sales data is properly organized. In the above ‘Heat Map’ image, we can easily see that the client “Super Mega Corp” is living up to their namesake by contributing over 53% of gross sales volumes. We can also discern that the company which owns these customers is heavily leveraged on their top 10 clients. 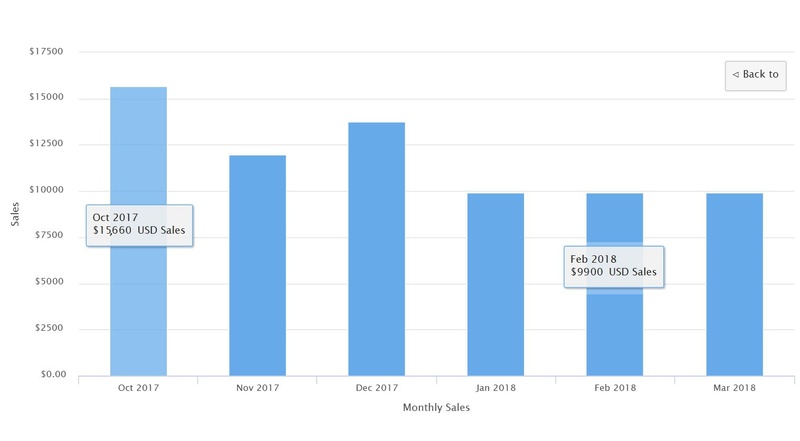 This is evident when observing that the rest of their client base contributes less then 20% of gross sales volume, as shown by the “All Others” category on the graph. It looks like Super Mega Corp is heavily discounted and although they are still contributing just over 10% of net sales volume, they are not really the biggest customer. That honor belongs to “Bob’s Trucking,” which is likely paying full list price for services. Another important observation is that the “All Others” category has grown as a contributor to net sales, representing a slightly smaller level of risk. You now have the critical information to make sure that top contributing clients like “Bob’s Trucking” are properly handled and maximizing organic revenue generation. Just as important as identifying top customers is examining how their sales behavior is trending over time. Let’s assume that we want to see why a client appears to be dropping down in the list. Looking at “Beta Tech” sales for the last 6 months, we notice a disturbing trend. We can see from the data that the client has leveled off at a consistent $9,900 of monthly sales and is no longer generating variable usage charges. This can be a strong indicator of potential churn and a senior level intervention call may be required to save the client. Drilling down into the sales of an individual customer can reveal if a client shows increasing or decreasing sales activity and provides an indicator of whether pre-emptive action should be taken to contact the client for feedback. To best manage a recurring billing customer base, it takes so much more than just focusing on the initial sales. It’s about managing customer life-cycles and staying on top of customer trends. That’s why it is imperative that your recurring billing solution provides you the tools you need to gain maximum viewability into your customer base. 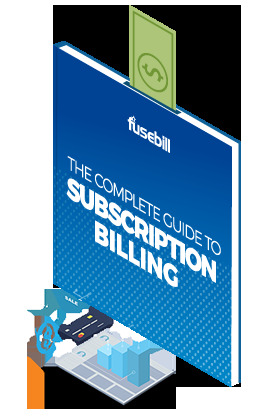 With Fusebill’s advanced SaaS reporting module, you can feel confident that you will have access to the intuitive and comprehensive tools needed to manage your accounts over the entire subscription lifecycle, allowing you to take charge of your subscription business growth.